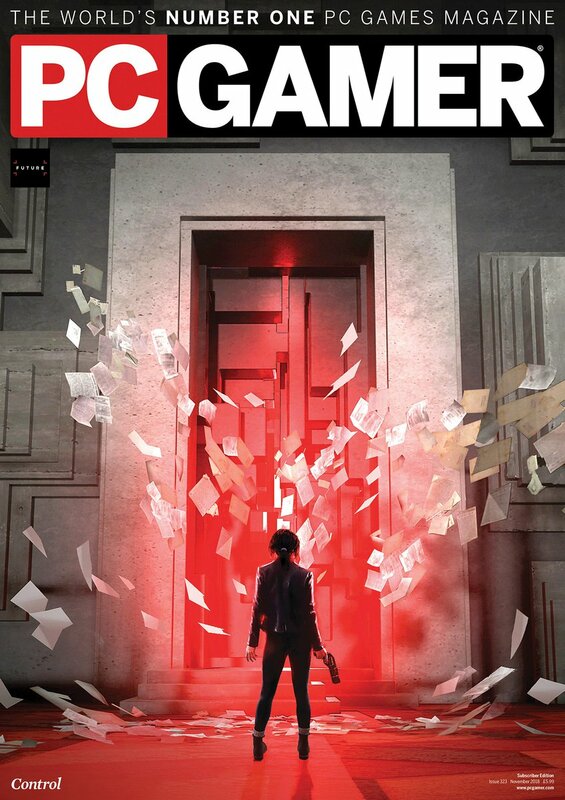 Control gets a PC Gamer cover! 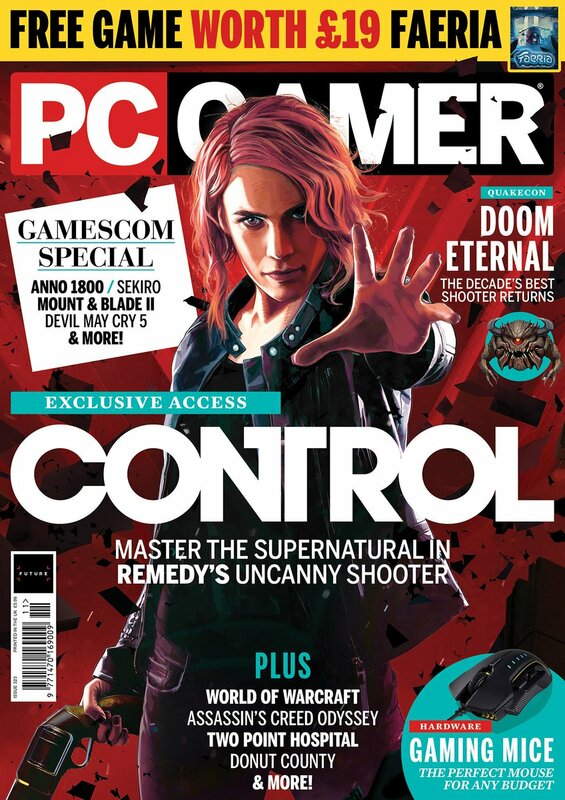 great news everyone, Control is going to be on the cover of next month's PC Gamer!! and here's the 'main' magazine cover, also done by us. doesn't jesse look amazing? the issue is out this week! are you going to be picking it up? I can't see any images . To me it seems that Control is attempting to be Quantum Break, but with the issues with the pacing and storytelling fixed. While I still long for the days of Max Payne, with a simpler story about people in a more grounded setting, I'm sure this game will be fun as well. Hopefully the story takes itself a bit less seriously this time. I seriously love the retail edition of the cover. It looks so beautiful! 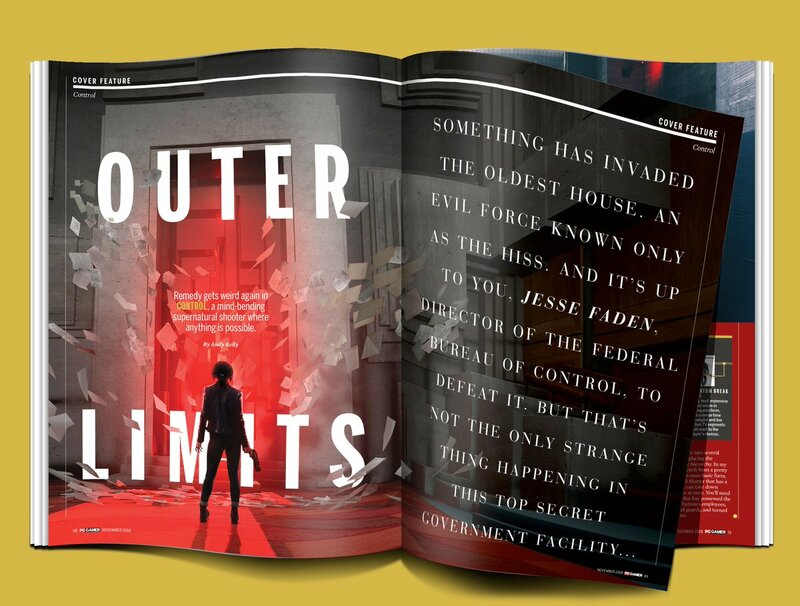 <3 It reminds me of the Quantum Break Game Informer cover quite a bit which I also adored. Do you know yet if it will be released separately leading up to Control's release or is it an exclusive piece for PC Gamer? To me it seems that Control is attempting to be Quantum Break, but with the issues with the pacing and storytelling fixed. Yes. Even though I think it leans more towards Wake than Quantum. Control seem more like less is more, than let's blast you with every possible detail (emails exc.) Quantum Break which I honestly didn't love that much. Regarding pacing and the thingumayigs. Ps: I saw those cursed plants!! You evil scoundrels!